Window Frame Types: Which One Is Best For You? July 13, 2018in NewsNo CommentsWindow Frame Types: Which One Is Best For You? When it comes to renovating your home, a window replacement is often spurred by necessity more than desire. This is due to the fact that it’s much more fun to redo your kitchen. Still, there are times when new windows are a must, and that should never be ignored or you might risk structural damage. In addition, new windows boost the value of your abode exponentially. If you’ve noticed an unusual spike in your utility bills, you might need new windows. In some cases, an HVAC tune-up and safety check might isolate an issue with your heating and air conditioning system, and this could be the cause of the excessive bills. If everything is okay with the system, however, you may have air leaks around your doors and windows, especially if they are older. There are numerous window frame types to choose from for your new windows and all will give your home an additional wow factor. 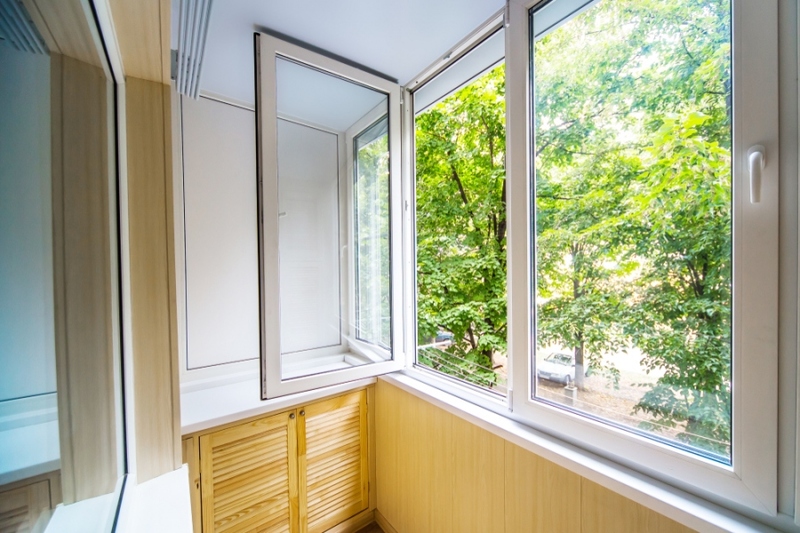 If you live in an area where you do not need too much insulation, such as a tepid environment, consider aluminum or metal window frames. These frames are lightweight but freakishly strong, so they can handle the outdoor elements. They are also maintenance-free. Composite window frames are made of a variety of wood products. Energy.gov explains that common wood found in composite frames includes laminated strand lumber and particleboard. This material is mixed with polymer to give the frame a better chance against Mother Nature than traditional wooden frames. Composite frames don’t warp or give into wood rot as much as conventional wood does. If you want stability and superior insulation, go with fiberglass window frames. You’ll pay a pretty penny for these frames, but you’ll also never replace your window frames again. Fiberglass is one of the strongest materials around. These frames are “dimensionally stable,” per Energy.gov, and they also have “air cavities that can be filled with insulation.” They provide the best thermal performance. If you’d prefer to save your pennies, purchase vinyl window frames. These frames are low-maintenance and you can get them in just about any color you desire. Made from PVC, the frames are infused with UV stabilizers to ensure the sun’s UV rays will not break down the vinyl material or cause the color to fade. They can also be insulated to provide nearly the same thermal performance of fiberglass. Finally, nothing beats the traditional aesthetic of pure wood frames. These are without a doubt the most beautiful frames on the market, but they come with several caveats. Wood frames warp, rot, and require regular maintenance, including painting and resealing to protect them from the outdoor elements. Even if you reseal them religiously, they will still succumb to the elements eventually. No matter which framing material you choose, keep in mind you can also save energy and reduce your utility bills with the right windowpanes. Today’s panes are more energy-efficient than ever, and the combination of frames and panes will beautify your home, boost its value, and save you money. This isn’t as much fun as redoing your kitchen, but you’ll love your new windows more than you realize.